HDFC Securities Blink is a terminal based trading application which requires to be downloaded onto your computer or desktop. Once done, you need to follow few instructions to install this HDFC Securities Blink and then you can start trading using the application. In this detailed review, let’s understand how this trading platform from HDFC Securities works and what are some of the top features it has to offer for its clients. Although HDFC securities offers other trading applications such as HDFC Sec and HDFC Mobile App, however, users, who are medium to heavy level traders (especially at intra-day level), prefer to trade through a terminal application. This is for the reason, that terminal based applications are easy to use and are highly exhaustive in their number of features and so on. The biggest downside of using this software for your trading is that you are required to pay a specific subscription charge for a duration. Once you subscribe to the 6-month plan, you are supposed to communicate to the support team that you are looking to extend the duration to 1 year before the plan expires. Otherwise, you might be charged ₹2999 instead of ₹1000. This concern works as a turnoff for the majority of the users who are looking to use a terminal based solution for their trading since most of the stockbrokers in India offer free terminal based trading softwares to their clients. Anyway, let’s move ahead in this blink review and talk about the different features it offers to you if you opt to use it! 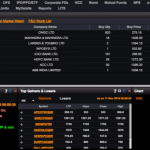 The way HDFC Securities positions Blink is that it is more of a market watch facility where you can create 5 market watch screens and can place orders in Equity and Derivatives market from the same screen. Furthermore, you get information on High Low and best five buyers and sellers and you can place buy & sell orders on the same screen. Looks alright, but from a close look, it does not really impress the way it should! The reason is simple – since this is a paid software, your expectations will obviously rise. 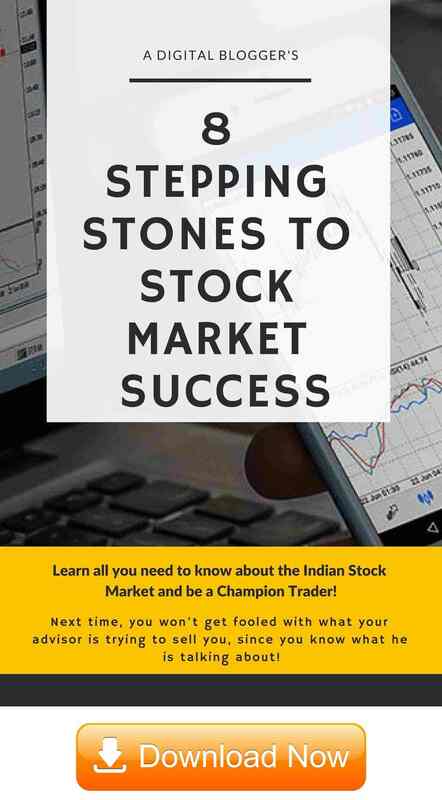 A question that is generally raised is that in the sphere of free trading softwares such as Nest Trader, Zerodha Pi, Angel Broking Speed Pro etc, what does this particular trading application provides me that would make me pay for it. Right? Customized Trading platform to assist investment decision. 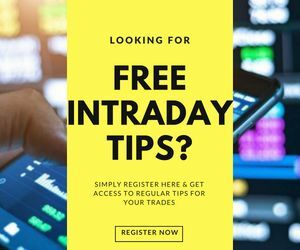 You also get access to the latest tips and research reports (across asset classes – Equity, currency, IPO, mutual funds) post technical and fundamental analysis respectively by the broker. Monitor transaction – Order Book, Trade Book, Net Position along with your portfolio summary. Single Screen to place the order in Equity and F&O, thereby, making the overall experience pretty smooth and seamless. Advanced charting features with multiple types of charts, technical indicators, option strategies in place for you. Within charting, you can opt for a minute by minute market-movement for your technical analysis and can go back to the last 20 years for your fundamental analysis. Real-time market quotes across different indices. Shortcut keys can be configured as per user preferences for quick order execution or to access any specific features within the trading application. HDFC Securities Blink is known for high performance and speed. Thus, as long as you are maintaining the expected configuration, you will be able to access the application with the decent user experience. A wide range of features available, especially suitable for heavy traders. You can trade and invest across different trading and investment segments in a single go. Users can set different alerts and notifications as per their preferences to get quick reminders on their trading and investment plans. Since HDFC Securities is a full-service stockbroker, you do access to research reports and quick tips for your investment decisions. There is no trial available which is a big concern. This is for the simple reason that if you trader is looking to use such an application and is ready to pay for it, he/she would like to have a go at it for a day or two. This will give a reasonable idea to the user whether it is worth paying for or not. Not having a trial is actually hurting HDFC securities in acquiring new clients. Major concerns observed in the usage of the ‘My portfolio’ functionality in terms of incorrect/invalid data, position etc. Relatively difficult to use for initial level traders or beginners. The application is available for Indian users only and cannot be used for NRI or foreign-based clients of HDFC Securities. Thus, make sure you keep the configuration of your machine at the above level (at least) to go through a seamless trading experience. In conclusion or to answer the question whether you should be going ahead with this paid application, the answer is simple and straight. If you are a heavy trader and are looking for a dependable solution (assuming you can maintain the suggested configuration), AND as long as you are open to paying the subscription fees – you can go ahead with the application. At the same time, if you are a beginner or a medium level trader, then it’s better to use other similar available options in the market for other stock brokers. 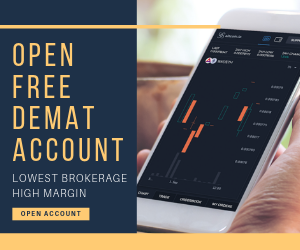 Are you looking for Opening Demat and Trading Account?